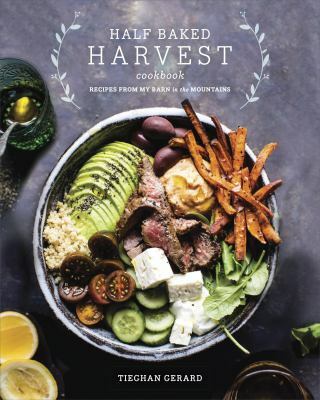 Prepare a dish from Half Baked Harvest Cookbook by Tieghan Gerard or the website halfbakedharvest.com to share with the group as we discuss the book and its recipes. Select a recipe to make (we'll add a running list of the recipes already chosen to this page) and be prepared to tell us how you made it, what you thought about the recipe and if you would do anything differently. Copies of the book will be available at the Reference Desk for you to borrow. Capacity: 7 of 20 spaces available.